Trial flights are a great way to introduce yourself, a family member or friends to aviation. There is nothing to compare the feeling of your first time up in a small plane and having full control. 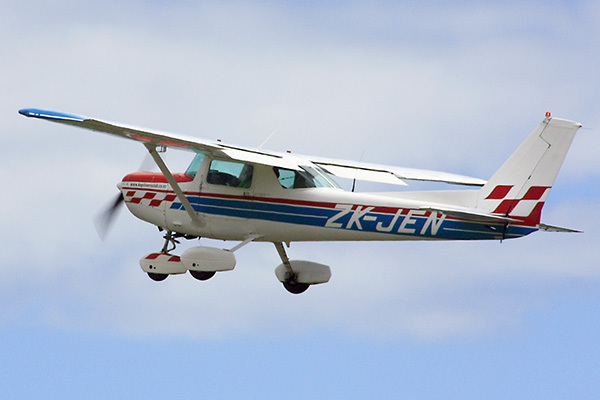 The Kapiti Aero Club offers both standard & aerobatic trial flight gift vouchers in a range of aircraft which can make an excellent birthday or Christmas present. 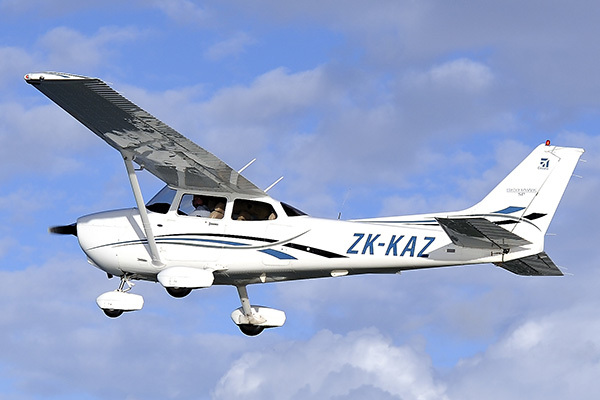 On arrival at the Kapiti Aero Club rooms, your flight instructor will introduce themselves to you and outline how your trial flight will proceed. Your instructor will take you to your aircraft and briefly describe its capabilities. You will sit in the left hand seat – the seat normally reserved for the “Pilot in Command”. Your instructor will brief you about the controls you have in front of you and their effect on the aircraft. Then with a careful lookout for other aircraft on the ground and a radio call, under the guidance of your instructor you will taxi the aeroplane out to the threshold of the active runway ready for takeoff. Once airborne you will be amazed by the wide open view you will get from the pilot’s seat. Your instructor will show you how the controls work in the air and under their guidance, you will fly the aeroplane yourself. You will have control! You will feel the freedom of flight and when you are back on the ground you will realise that you can fly. If you’re a bit of a thrill-seeker, why not try our Aerobatic Trial Flight instead and see our stunning coastline from a whole new vantage point. Talk to your Mum/Dad, Wife/Husband, Son/Daughter into buying you a Trial Flight Voucher now.